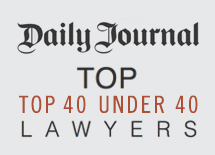 This exclusive list recognizes attorneys under the age of 40 from throughout California who have achieved the highest level of legal success. 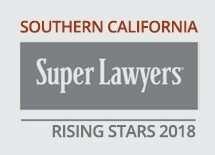 Each year, no more than 2.5 percent of the lawyers in the state are selected to receive this honor. 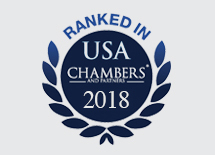 Glaser Weil is pleased to announce that Patricia Glaser, Adrian Pruetz and Cindy Cohen were recognized as “Leaders in their Field” in the 2018 edition of Chambers USA: America's Leading Lawyers for Business. 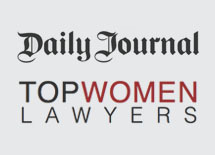 Patricia Glaser is recognized amid female attorneys who have made a positive impact on their clients, their firms and the legal profession. 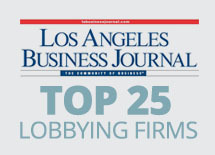 The Government & Regulatory Practice of Glaser Weil has been recognized for the fourth consecutive year as one of the top lobbying firms in L.A. County by the Los Angeles Business Journal. 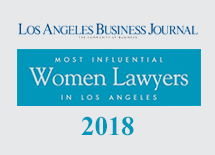 The Los Angeles Business Journal recognizes the top 75 women in the LA region for their legal successes and accomplishments during the last 12-18 months. 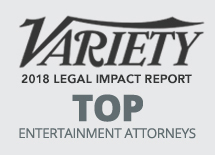 Three Glaser Weil Partners were honored among the world’s top entertainment attorneys working in film, television, theater and digital media in Variety’s 2018 Legal Impact Report. 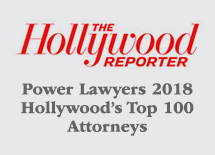 The Hollywood Reporter's “Power Lawyers 2018” list distinguishes the 100 most influential entertainment attorneys across the United States. 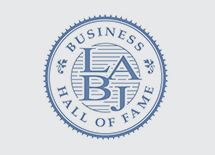 The Business Hall of Fame Recognizes individuals who have had a significant impact on their industry within the last year. 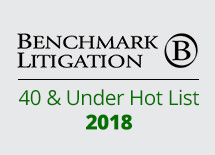 Glaser Weil’s lawyers serve on a pro bono basis as trustees, members of boards of directors and in other capacities in numerous charities and civic organizations. These efforts help strengthen the ties that bind our local and national communities and promote the well being of those individuals who may be less fortunate or in serious need.